As a follow up to our recent PSA on bootloader quirks with GPE devices, we thought it would be a good idea to shed some light on a bootloader anomaly which affects both Nexus and GPE devices. Recently, there have been changes to the way unlocking happens behind the scenes. These changes can result in a device that infinitely boots into recovery. You type "fastboot oem unlock" from the command line. 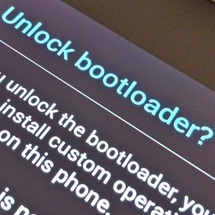 Did you know it's possible to unlock your Nexus 5 bootloader without wiping user data? If your device has already been rooted and relocked for optimal security, then unlocking is just a button tap away thanks to the latest update to BootUnlocker. Support for Google's latest flagship phone was just added with an update to version 1.4 of the app from XDA member segv11. Sadly, both generations of the Nexus 7 from ASUS remain unsupported. 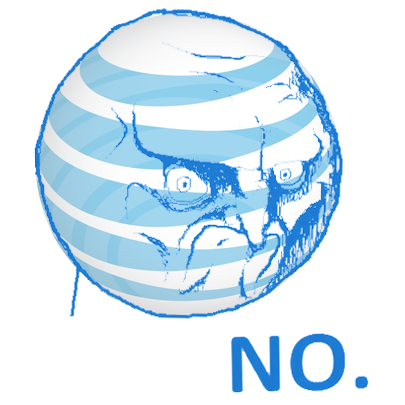 Both AT&T and Verizon have repeatedly and vociferously stated that their policy of locking bootloaders isn't going away any time soon. And in both cases, public-spirited security researcher Dan Rosenberg has managed to fox them on at least some hardware. 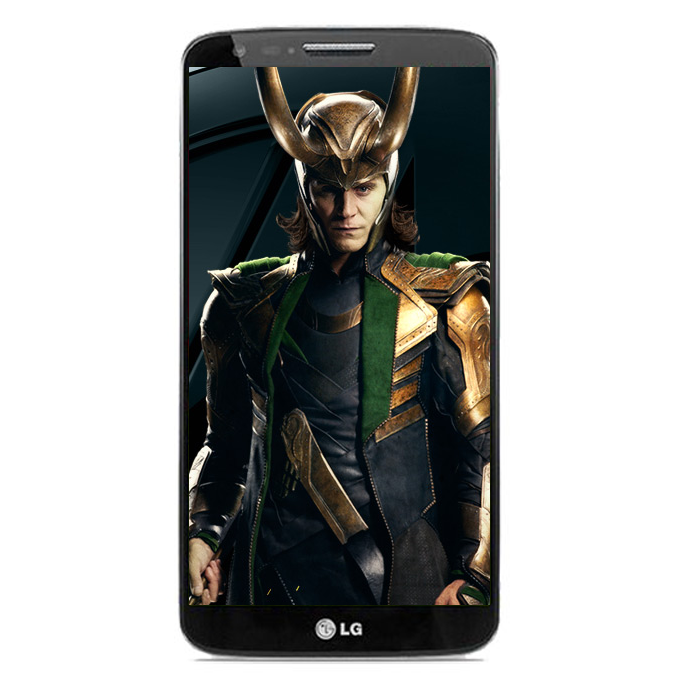 Like a mischievous trickster deity, the Loki tool has been pressed into service to work around the locked bootloaders of various Samsung and LG devices, and the latest update adds support for the flagship LG G2 on both carriers. As promised, Motorola is making at least some of the bootloaders on its new flagship Moto X unlockable, opening the door for relatively easy root privileges, custom recoveries, and aftermarket ROMs. 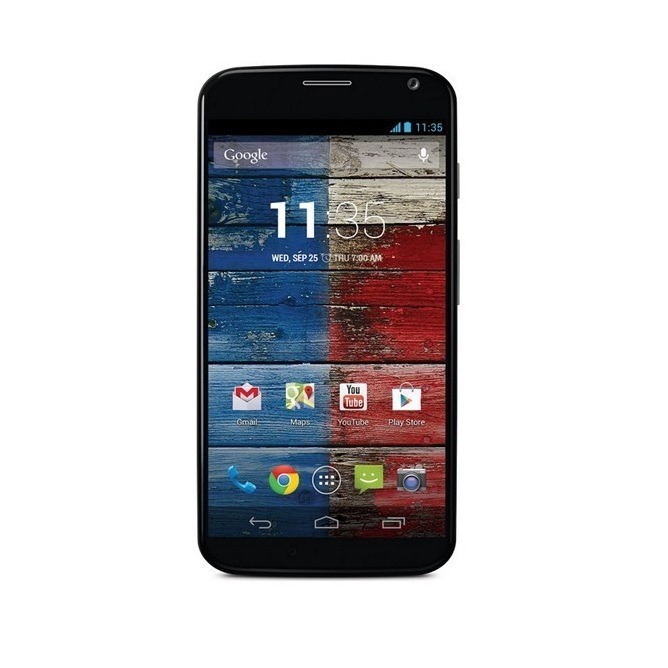 The Sprint, US Cellular, and forthcoming Latin American models of the Moto X can now be unlocked using Motorola's My Moto Care portal. 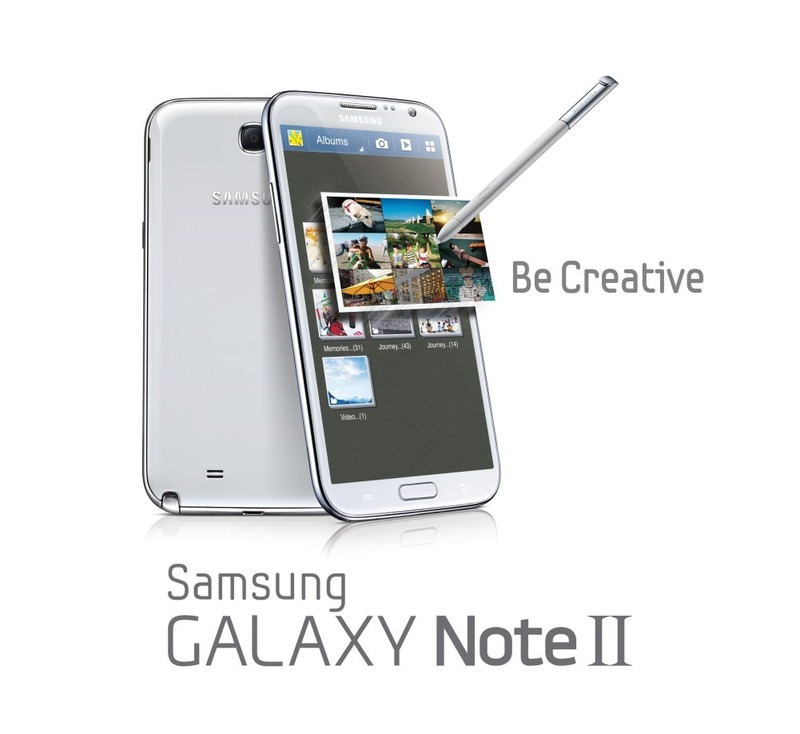 Customers will need to create an account and have their device ID ready. 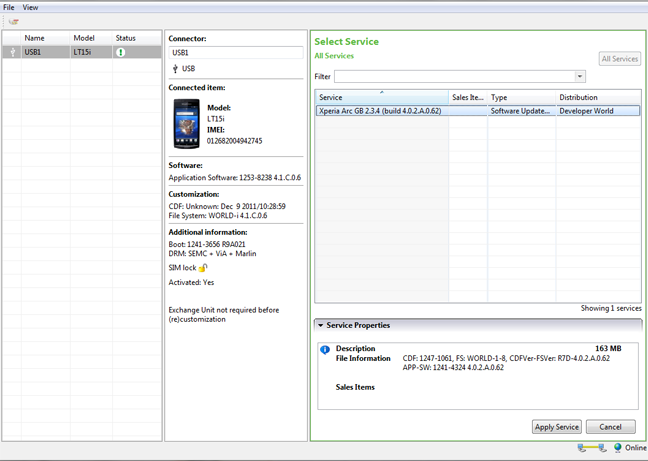 Naturally, unlocking your device's bootloader will void your warranty, even if you never do anything else with it. 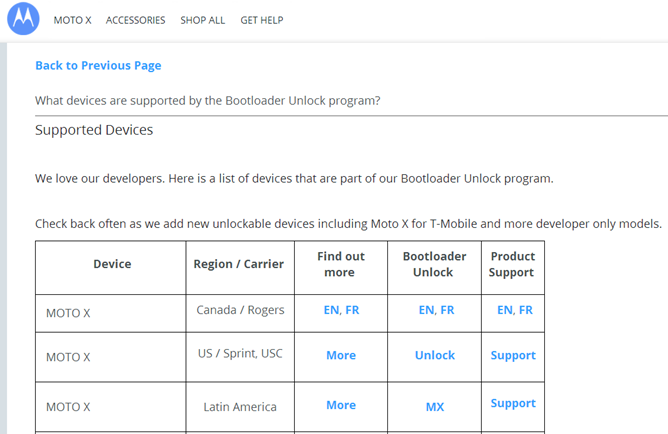 The Canadian Moto X on Rogers is the latest addition to Motorola's Bootloader Unlock program, a growing list that already includes the RAZR HD in Canada and American devices such as the Photon Q 4G LTE on Sprint and the developer edition of the Droid RAZR M on Verizon, among others. No American versions of the Moto X have made the list yet, but Motorola says that support is coming for devices on US Cellular, Sprint, and T-Mobile. While there may be a lot to like about being a Verizon customer - like coast to coast LTE coverage, for example - there's also a laundry list of things to dislike, too. 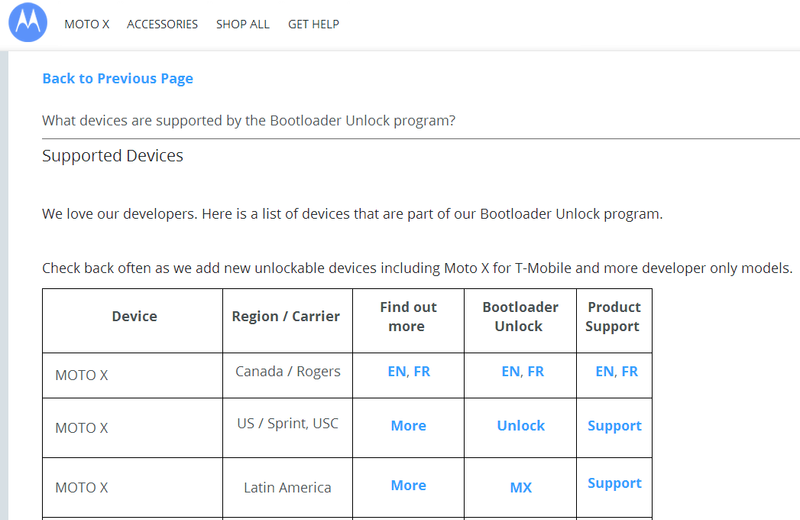 Close to the top of that list is Verizon's bootloader policy: lock it down tight, to prevent modifications. But, you know just as much as I do, the Android modding community just won't settle for "no, you can't have ROM X on your device." As such, Verizon's Note II is the newest victim to XDA's freedom fight, with famed hacker Adam Outler ringleading the whole shebang. It's no secret that Sony has been a long-time supporter of the custom ROM community, but now the company has released a tool that lets owners of bootloader unlocked Xperia devices easily return back to stock firmware from a custom ROM. According to Sony's blog post, this tool has been oft-requested by the community, so it's good to see Sony deliver on that. 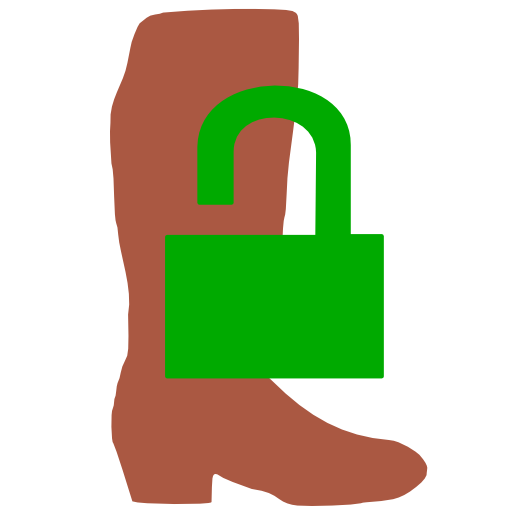 As mentioned, use of this tool requires the bootloader to be unlocked on supported Xperia devices, but past that, it seems pretty simple and intuitive to use.